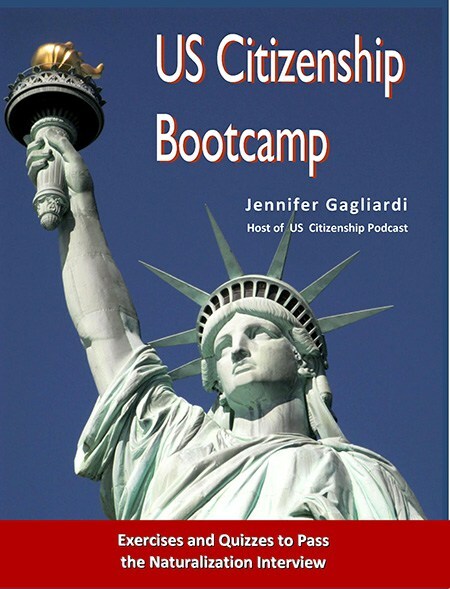 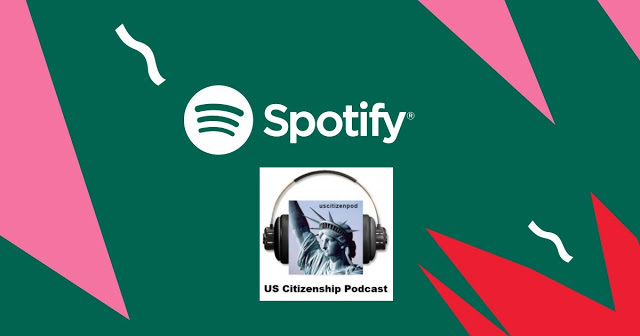 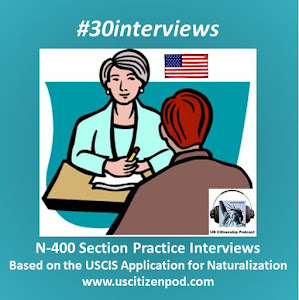 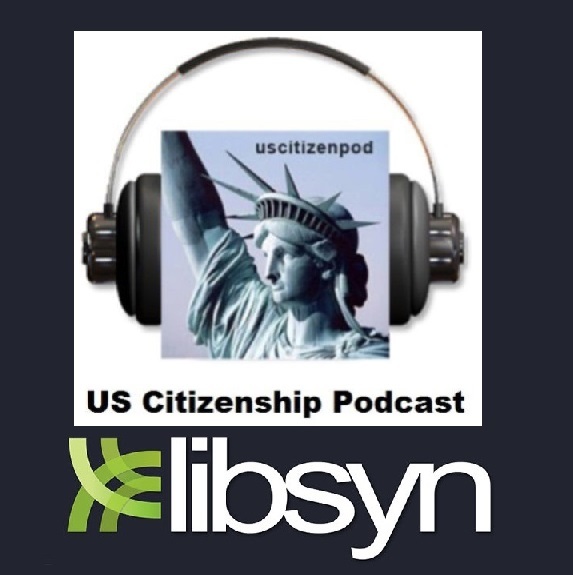 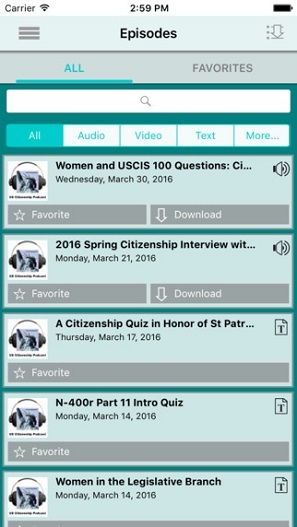 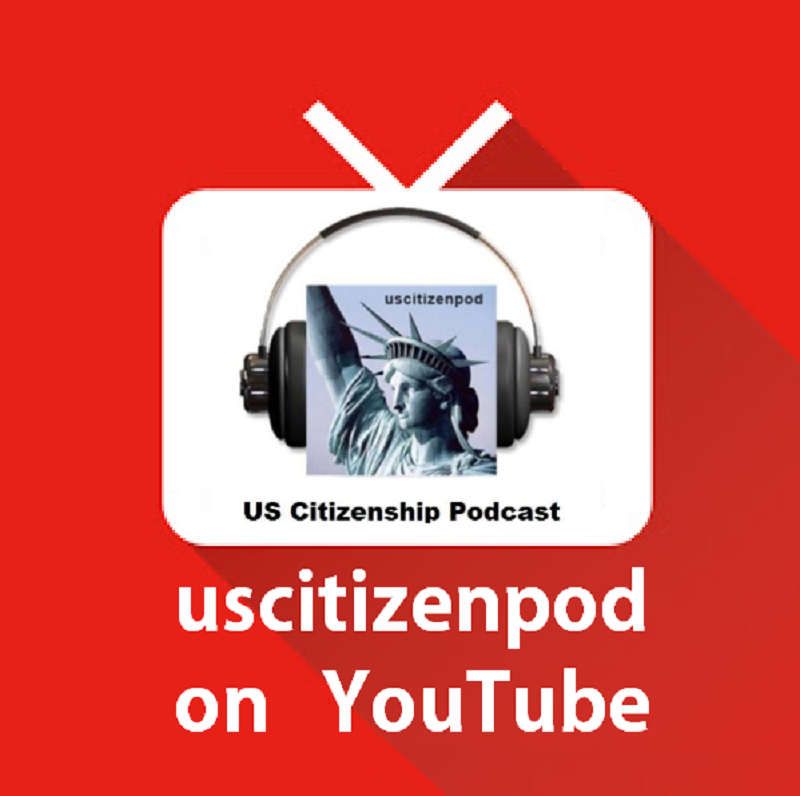 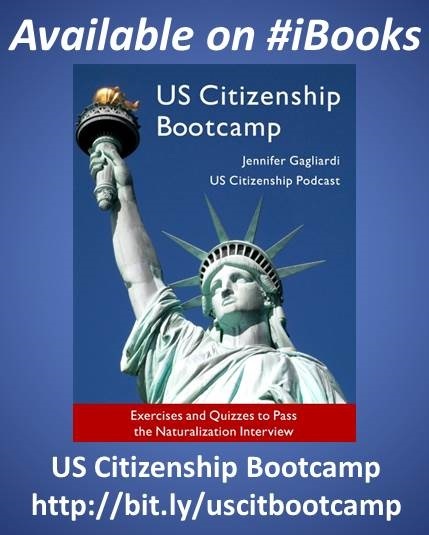 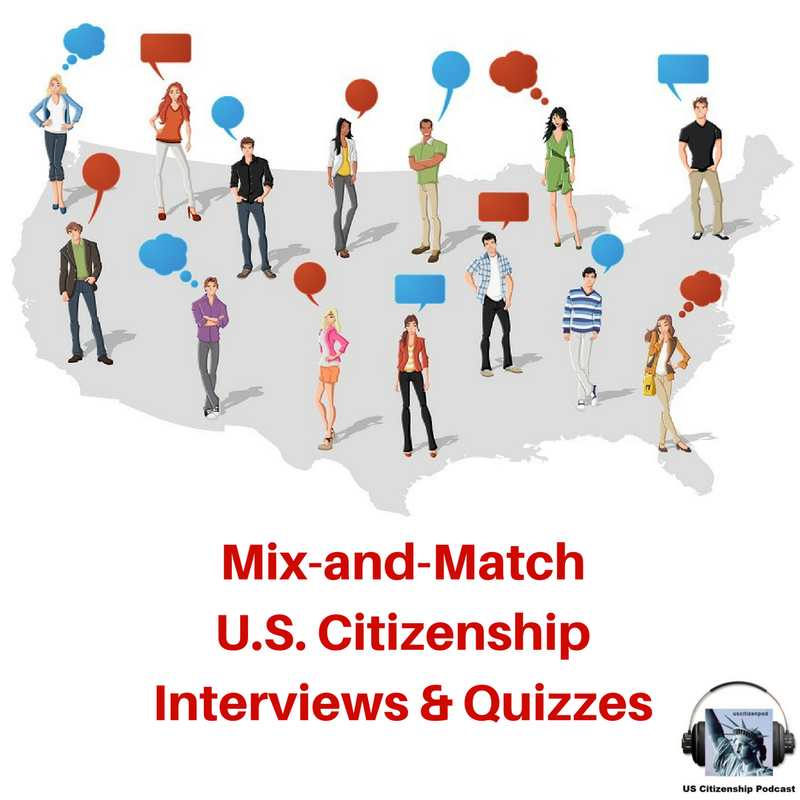 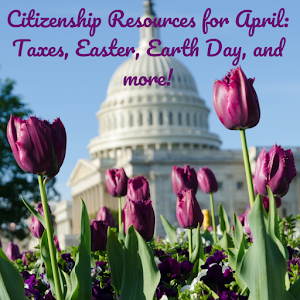 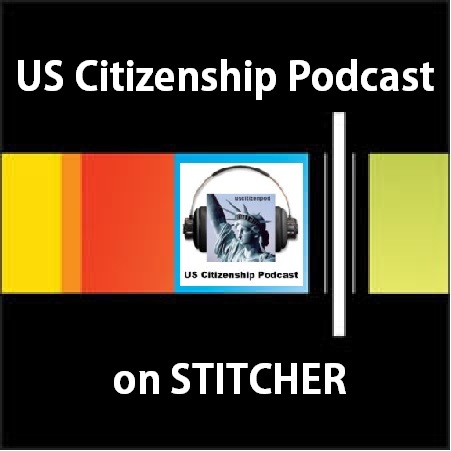 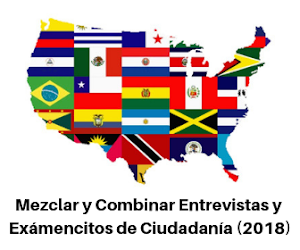 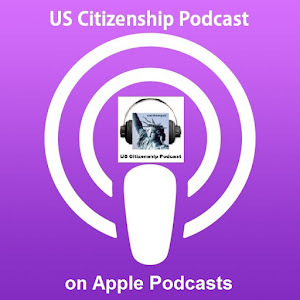 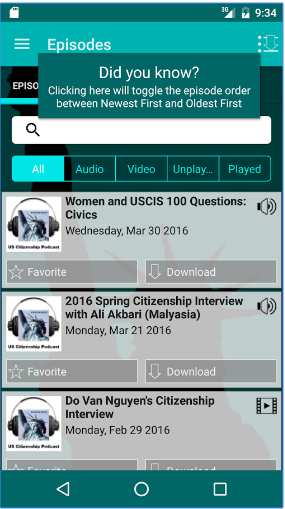 US Citizenship Podcast: What is a "Lame Duck"? 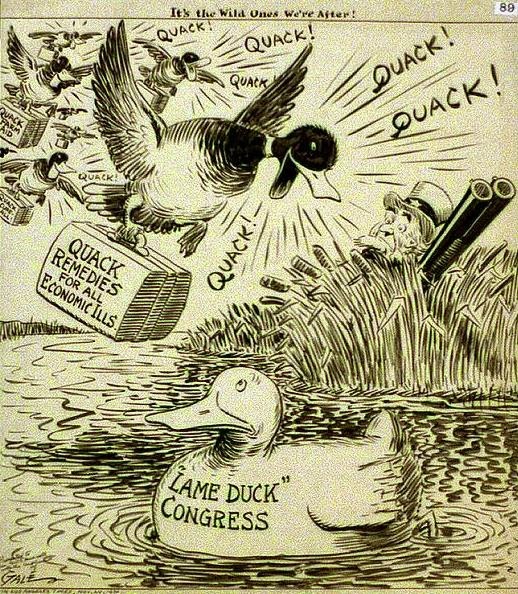 “This week, the lame ducks are returning to Congress for their last bit of legislating (making laws). 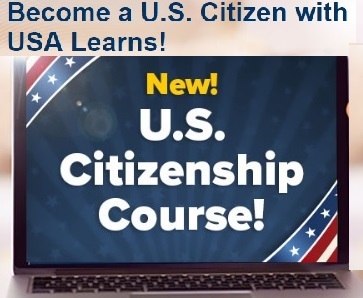 But no one seems too excited to see them.” That was the lede (or lead; the first sentence or paragraph) for a news story in the Washington Post last week.